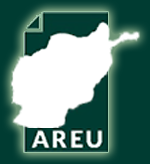 Afghanistan is a rural, patriarchal, traditional and religious society. At almost all levels, decision-making dynamics are top-down and largely informal. Identity is shaped by factors such as ethnicity, social privilege, financial assets, or by one’s authority—formal or informal—the source of which can be any of the above, or even the number of armed body guards and armored vehicles one possesses. 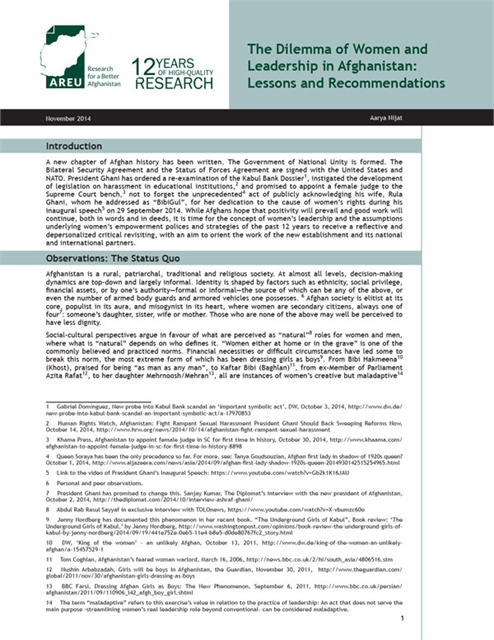 Afghan society is elitist at its core, populist in its aura, and misogynist in its heart, where women are secondary citizens, always one of four: someone’s daughter, sister, wife or mother. Those who are none of the above may well be perceived to have less dignity.